You’re now leaving our MediaCom website and will be redirected to our global site. Please click on the link below to proceed. Hello. We are MediaCom. We believe in People First, Better Results. We unlock growth through media. 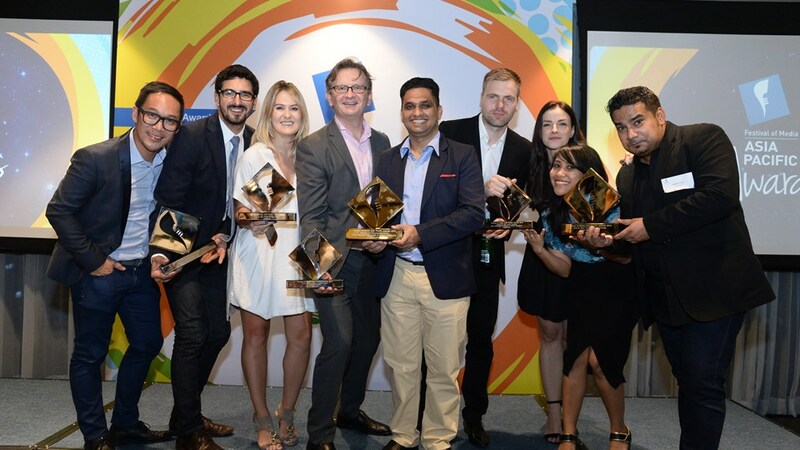 Our success is underpinned by our belief “People First, Better Results” that if we invest in our people, we’ll deliver better results not only for our teams but for our clients. We are invested in helping our people unlock their own growth potential. It’s only by growing our people’s careers and capabilities, that we can more effectively grow our clients’ business too. We strive to attract and develop the best Systems Thinkers in the industry. As a first for Bose in Taiwan, we utilised video content to demonstrate the power of not just their QC20 headphones, but also the entire noise-cancelling headphone range, resulting in increased brand awareness and market share growth. When Sony developed a smartphone designed specifically for ‘selfie’ enthusiasts, we spread the word with five 15 second videos that achieved over 2.2 million unique views, cementing the title of ‘The World’s Best Selfie Smartphone’. 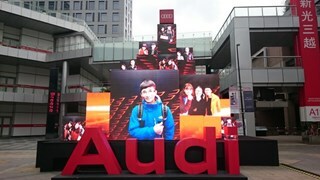 To overcome lagging brand preference in Taiwan, we helped Audi craft a social media hub in the Xinyi shopping district that delivered the Audi branding image in a visually stunning display, receiving over three million visitors in the space of just one week. Typhoons are a constant threat in Taiwan, particularly in April and May. 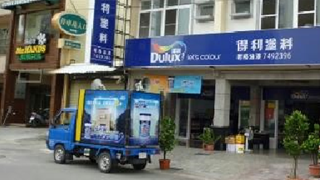 We helped Dulux spread the message about their superior waterproof exterior paint through the most direct channel; a waterproof truck that travelled the region, reminding everyone to repaint and be prepared for what the season may bring.